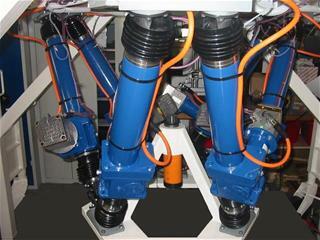 This hexapod is a high accuracy hexapod for automatic measurements. It allows high payload alignments. Its mobile support provides high stability and helps displacements.